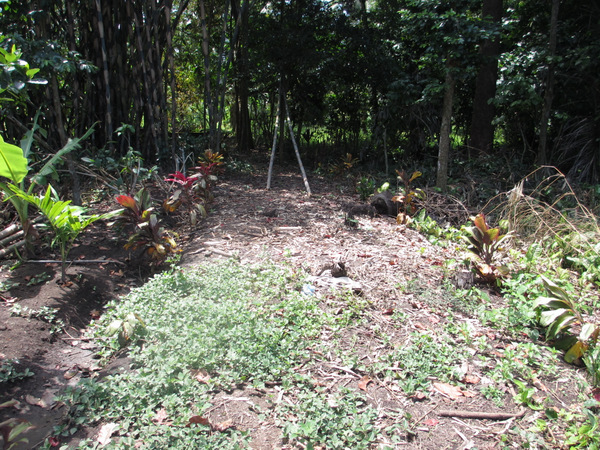 Desirable and Magnificent plot of freehold land which is located on Sebali, Ubud. Situated in a healthy fresh climate, peace, and tranquil area as its core of land with the bottom boundary is made up by the stunning river valley adding to the charm of this land. 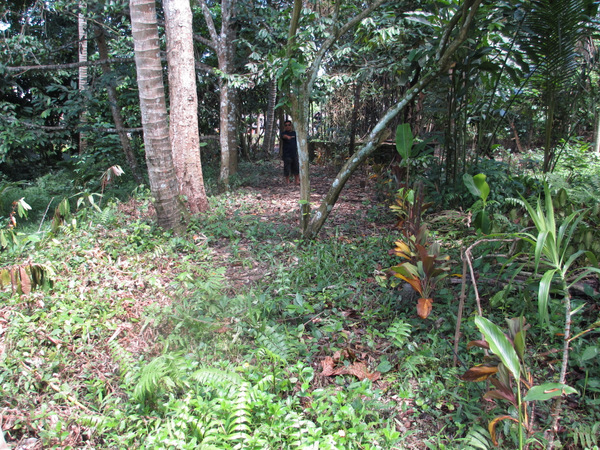 Suitable to build villa complex, private villa. The distance to the attractions of Ubud is 10 minutes in straight drive. Power, access road and water is available. Rare property, please call us for inspection.